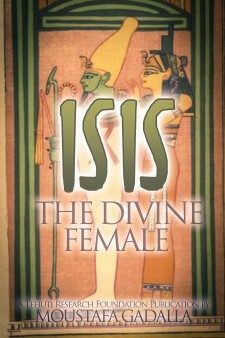 In her role as the firmament, Isis is recognized as Nut. 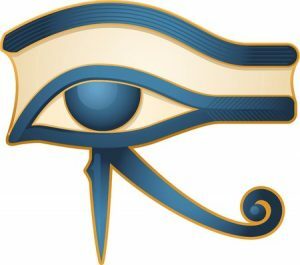 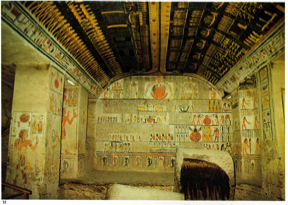 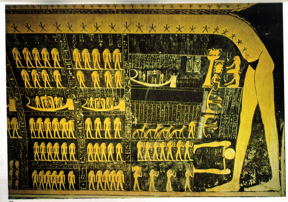 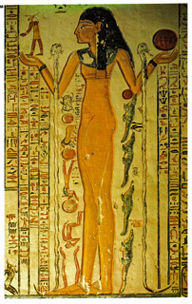 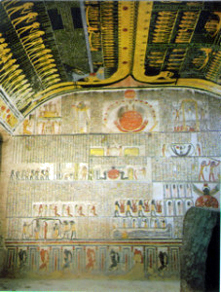 Nut as the Spirit of the Sky is prominently depicted in the resting places of the Ancient Egyptians, in tomb chambers, coffins, and coffin lids. 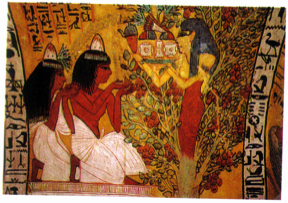 As the nourishing mother spirit of heaven, Nut springs out from the tree of life to offer the souls of the deceased an everlasting metaphysical nourishment.